In short, 100% synthetic PU leather is vegan, but many products that say they are made from PU leather are actually not vegan. I understand that sounds confusing. 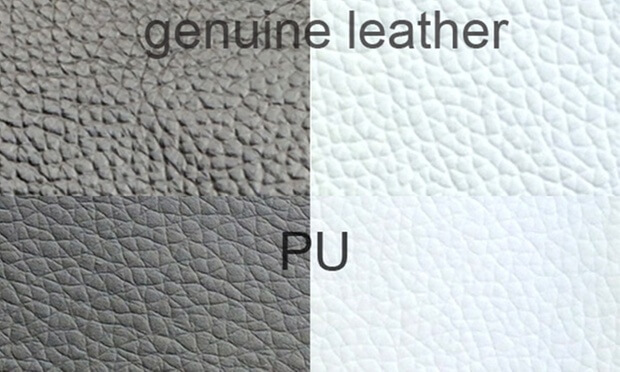 100% PU synthetic leather – Fake leather made only with polyurethane (PU). Always vegan. Bicast Leather – Contains actual leather, and just has a coating of PU on top of it. Never vegan. The rest of this short post will clarify a few common questions that most people have after learning the above, and how you can avoid animal products when buying PU leather. What is PU, and How is PU Leather Made? PU stands for Polyurethane, a plastic polymer derived from petroleum. So while it may not be the best thing for the environment, at least no animals are harmed to made it. Polyurethane is a versatile product used to make many things: tires, gaskets, insulation panels, condoms, hoses, and many more. Most importantly, it’s found in a ton of clothes, take a look on Amazon if you’re curious. It can be applied as a coating on top, or for certain products it’s the only material needed altogether. Actual PU leather can be made with PU alone, or it can be made by applying a coat of PU on top of a backing like cotton or polyester. There are some cases where PU is applied on top of regular leather, although it’s not common. Most of these products still label them as leather and not PU leather however. How Can You Tell PU Leather Apart From Actual or Bicast Leather? PU leather is significantly cheaper usually. Real leather smells different. Smell a few and it will become obvious. PU does not absorb water, but leather does. Splash a few drops of water on it and it should be obvious. Again, this only tells you if there’s a PU coating, there could be real leather beneath. Should You Buy PU Leather Products Still? It’s hard to know if a product labeled as “PU leather” is actually PU leather, or bicast leather in disguise. If you want to take no risk, look for products that say they are made from vegan leather. 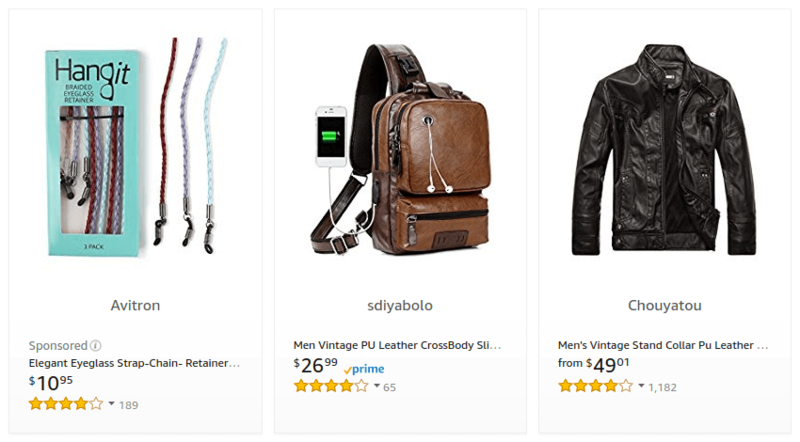 It’s easy to find clearly-labeled vegan leather products online these days. It might limit your selection a bit, but that’s the price you pay. The other best sign for an actual PU leather product is that it will say “100% synthetic materials”. Beyond that, you’re taking a risk. If you’re doing in-person shopping, you can try to use the above clues to tell what type of material it actually is, but even that is not 100%. Only you can decide what level of risk, if any, is acceptable for you. You can find a wide variety of vegan products made from fully synthetic PU leather, ranging from clothes, to purses, to camera straps. So is 100% synthetic PU different than PVC or are those interchangeable terms? It’s typically used interchangeably, although they are technically 2 different materials (just used in almost the exact same way). Here’s a good summary if you want to learn more.